The debate over global warming is a lengthly one, that we can leave other people to discuss in another place. However, we do not need to examine the pros and cons of the drive to renewable energy, to see that heating our homes and our water is becoming more costly by the year. As we are more and more reliant on imported fuel, politicians from all around the world seem to have woken up and begun addressing the problems. This has resulted in a major push to look at viable alternative options and a mixture of legislation and incentives are driving this change forward. 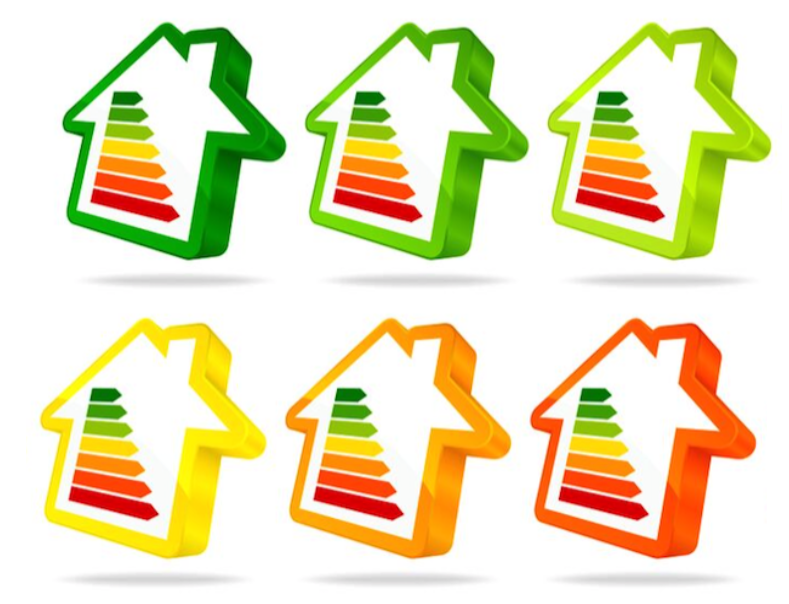 Thermagas has been at the forefront of energy saving technology for many years; we have equipped ourselves with both knowledge and technical experience, to deliver a range of renewable technologies to serve both domestic and commercial premises. It is imperative that the right technology is used and a proper study of the premises are made before any work is carried out. Very often new technology is mixed with existing methods of heating. Whatever the mix, we can advise you on the best way of maximising your comfort and minimising your fuel bill. Renewable technologies are small scale heat & power systems which enable you to generate energy at home from renewable sources. Government initiative schemes such as RHI & FiTs also means that most renewables technology is eligible for finance through the Government Green Deal. By generating your own energy, and benefitting from government subsidies, the amount you spend on fuel can fall dramatically. In addition to enabling you to generate energy at home from renewable sources, you can help slow the process of global warming by reducing carbon emissions. In turn, you can benefit on price thanks to several government initiatives. Whatever you need, we can find a solution. The wide age range, design and style of Britain’s property dictates that one type or size of renewable technology will not be appropriate in every home. However, all have a place and can make remarkable savings in terms of both running costs and carbon emissions. Thermagas can advise you on the best way forward using renewable technology in order to minimise fuel costs whilst maximising comfort and efficiency. In addition to installing and providing you with renewable technology, we can also assess whether it is right for you. At Thermagas we can provide both Solar PV and Solar Thermal systems. Solar PV (left) converts energy from the sun into electricity. 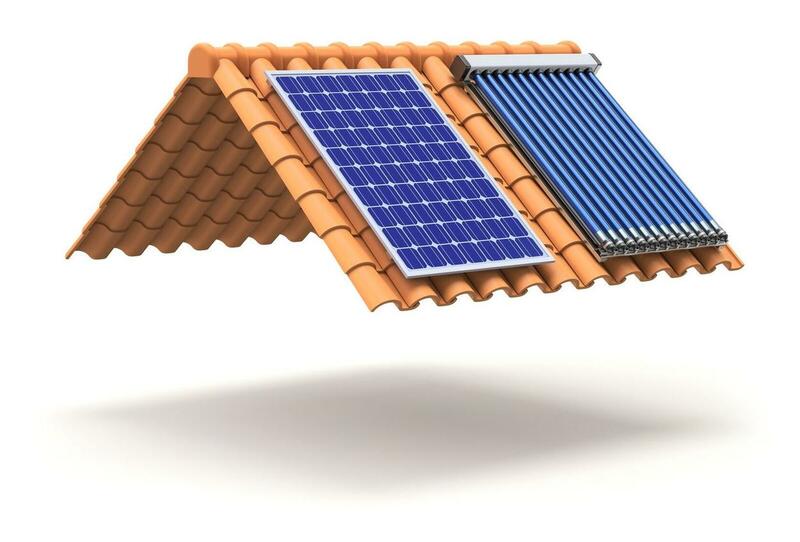 Solar Thermal (right) converts energy into hot water.